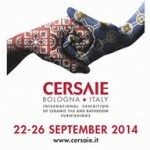 The photos are a selection of the best photographs taken during the 2013 Cersaie, held in Bologna. 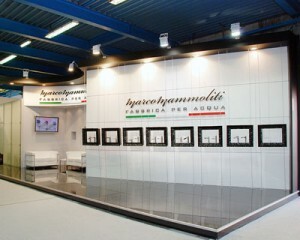 The photos are a selection of the best photographs taken during the 2012 Cersaie, held in Bologna. 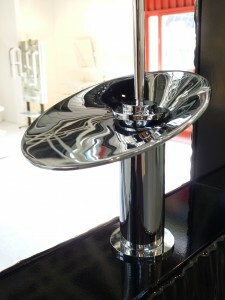 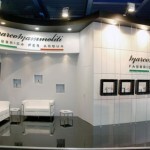 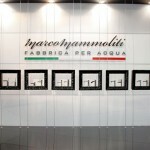 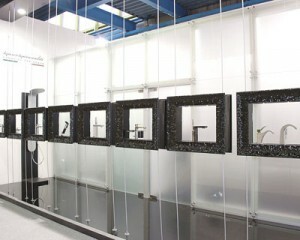 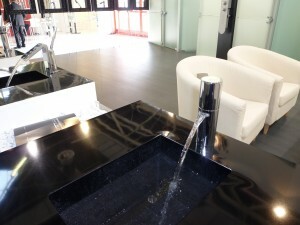 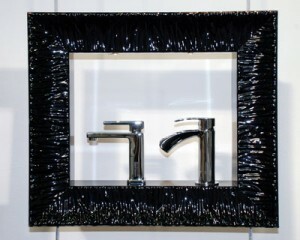 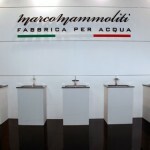 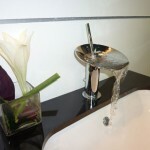 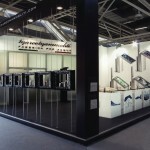 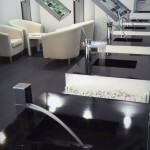 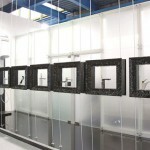 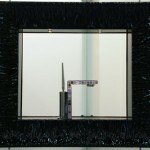 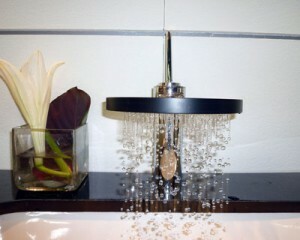 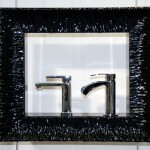 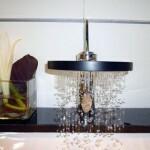 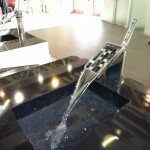 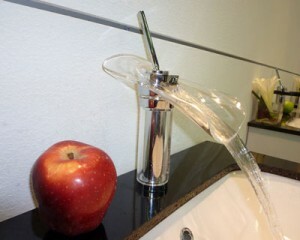 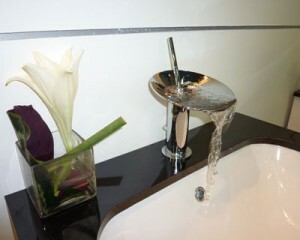 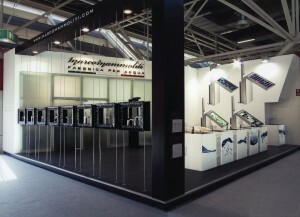 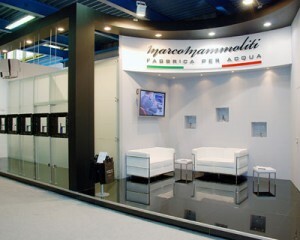 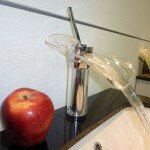 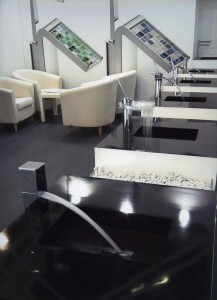 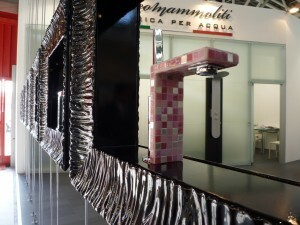 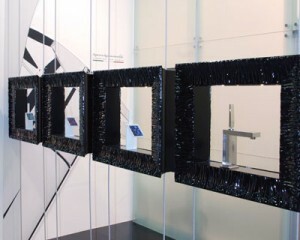 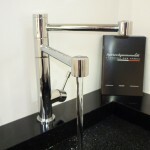 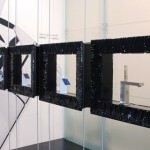 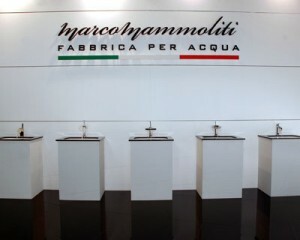 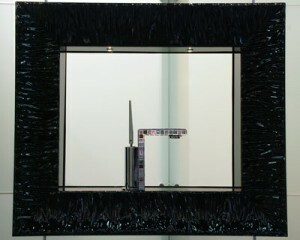 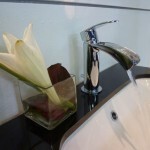 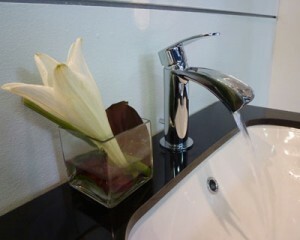 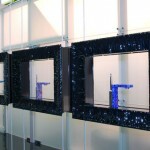 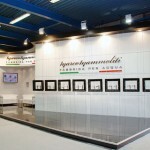 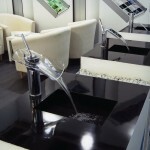 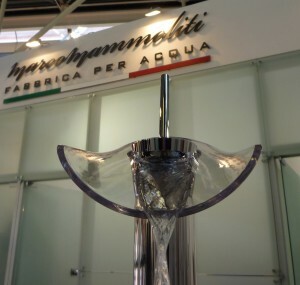 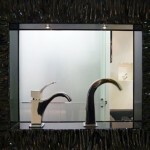 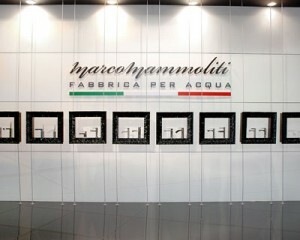 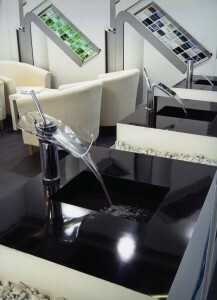 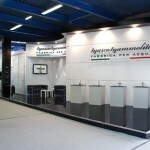 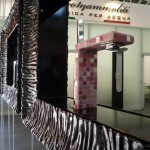 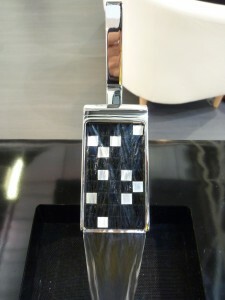 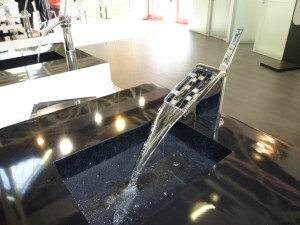 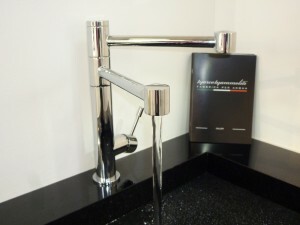 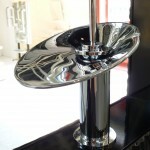 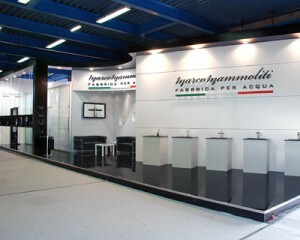 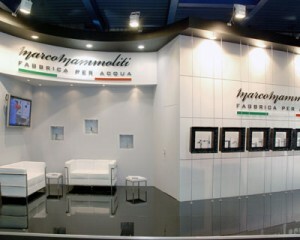 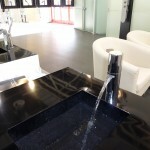 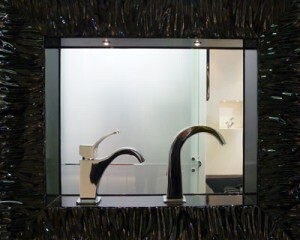 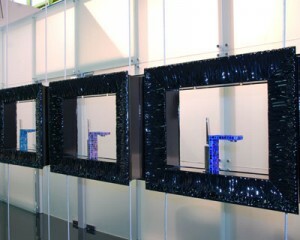 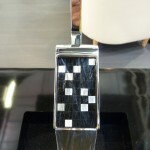 The photos are a selection of the best photographs taken during the 2011 Cersaie, held in Bologna.